Neil Rider explains how the union plans to expand further the range of learning and development services on offer to FDA and Keystone members. In my last article I talked about developing FDA Learn/Keyskills services as part of the union’s commitment to supporting members in their professional development and achieving their career aims. This work falls under three broad categories: professional masterclasses, career development training and conferences. I am very glad that we are now expanding what we do in terms of content, engagement and location. This is vital to ensure that we deliver services which address the needs of all of our members, while expanding our partnership base with employers and providers. We are doing this mindful of the current re-write of the Civil Service Competency Framework and the expanding number of ‘bespoke’ versions of the framework across the public sector. We are also addressing the scope of political change which our members in policy and other areas are charged with helping to deliver for government. We know that the career development courses we offer (e.g. ‘Competency Writing’, ‘Interview Skills’, ‘Making Data Make Sense’, ‘Law for Non-Lawyers’) are the most popular, with leadership and personal skills courses (e.g. ‘Stand and Deliver’, ‘Introvert in an Extrovert Environment’) a close second. To expand our work on career development, our new ‘Competency Based Interview Skills’ course from Newzpark joins a number of other new courses including ‘How to Have a More Productive Working Day’ and ‘Coding for the Web’. We are constantly seeking to ensure our services meet the needs of members and tie in with employer priorities wherever possible, and the number of employers commissioning our courses attests to that. Political change brings with it a demand for new skills. We recently had a very successful conference with Dods and KPMG on ‘Unlocking EU Skills’, which discussed the impact of Brexit on our members. We are committed to developing further conferences and events looking at the strategic and policy demands facing our members. This includes ‘Women Into Leadership Health’, using an established FDA brand to develop a conference for MiP members, as well as a putative event looking at the challenges in Scotland – possibly working with other unions who share a similar footprint. From the ‘what’ we turn to the ‘where’. Recognising the UK-wide base of our membership, we have increasingly been looking to deliver services outside London. This has perhaps been most apparent in Scotland where we have delivered three projects with Scottish Union Learning for the newly emerging FDA Scotland Strategy group. The Strategy Group brings together major membership concentrations in Scotland to ‘join up’ FDA activity, including learning and development. Our Education Scotland section was instrumental in this initiative and we have engaged members in the Scottish Government and COPFS, while developing partnerships with the Home Office and HMRC to deliver events. Elsewhere, we have planned and delivered events in Cardiff to follow up the ‘Women Into Leadership Cardiff’ event. In Northern Ireland, we are running our new ‘Competency Based Interview Skills’ course which, while based on the Scottish ‘Skills for Success’ framework, also went down very well in the Department of Health in Leeds. We very much want to know the views of members and employers about our learning and development services, and any suggestions for potential courses, conferences and events, as well as potential providers or partners, are always very welcome. Contact fdalearn@fda.org.uk. 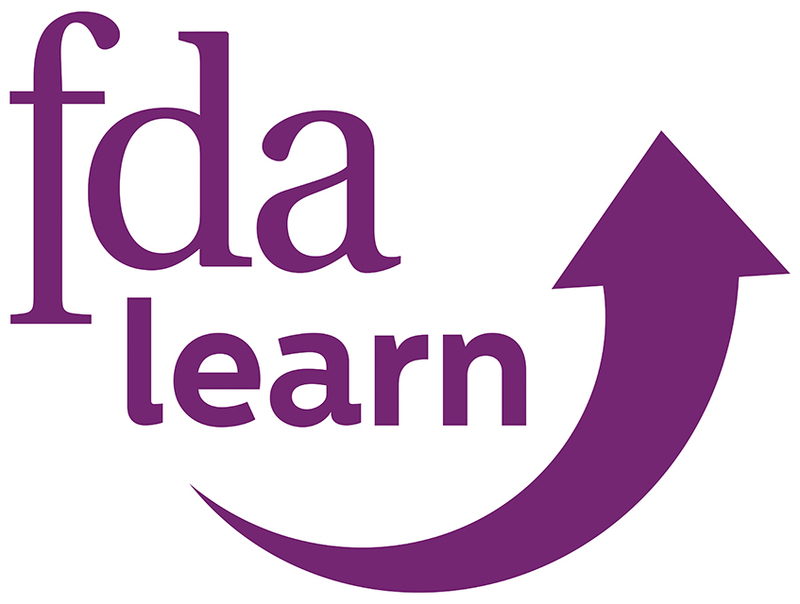 Neil Rider is the Head of FDA Learn and Keyskills, the union’s professional development programmes.